Travellers! Fun and new instagrammers with a sense of fashion and possibly interior design. 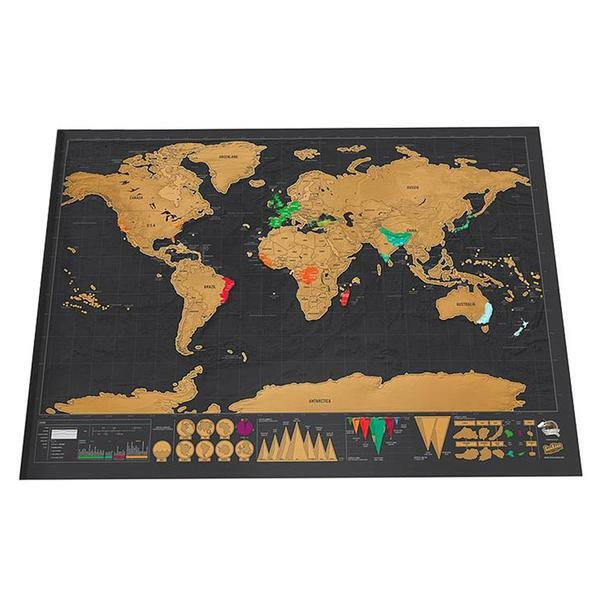 Our Scratch off World Map is a fun and chic way to help record your travel adventures! If you're a passionate traveller who loves to move around the globe, this is an amazing way to keep track of where you've been. With a slick, black background and scratch-off copper foil revealing many colourful countries and islands, this is truly personalized to you or anyone in your life who loves to travel. With the same amazing features that made the original Scratch Map so great, the Platinum Edition offers a more sleek and modern look, with extra geographical details such as land and ocean relief, and general facts offering you a wider view of where you have travelled to. Make it fun! we are willing to send out a FREE travel map to you and possibly a percentage on sales linked to your advert.